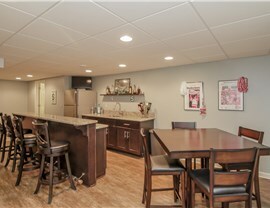 Enhance the overall style of your basement with our variety of styling options. Matrix Basement Systems offers comprehensive remodeling services, including basement ceiling installation. A ceiling typically isn’t the first thing that springs to mind when considering finishing your basement, but it is an important aspect. 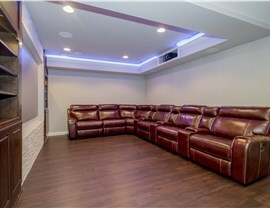 When you select Matrix Basement Systems, we take your basement ceiling from bland and leaky to modern, stylish and functional. 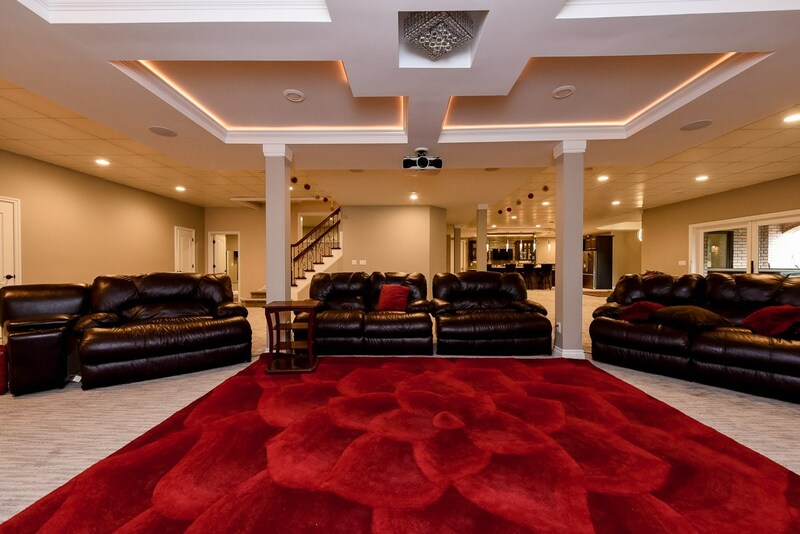 On average, Matrix Basement Systems charges less than half for basement remodeling cost than the industry average. How are we able to price so competitively? 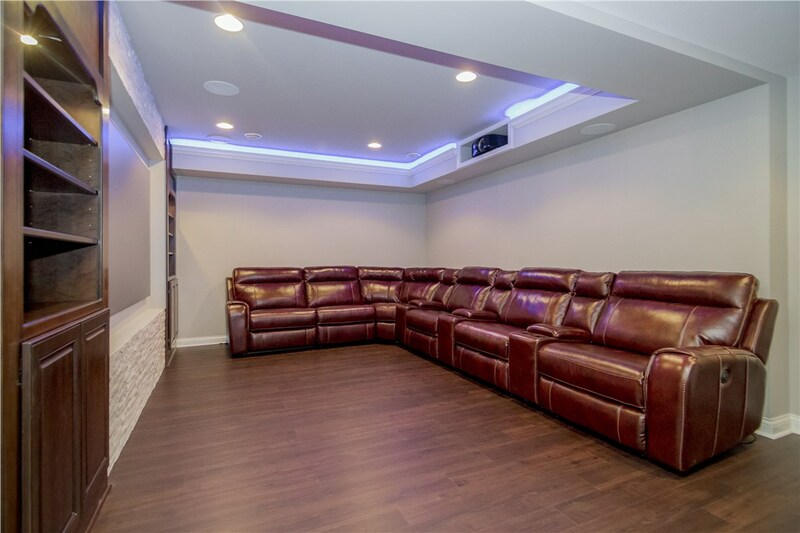 We do everything related to basement remodeling, including basement ceilings, to give you the full-service experience you deserve. 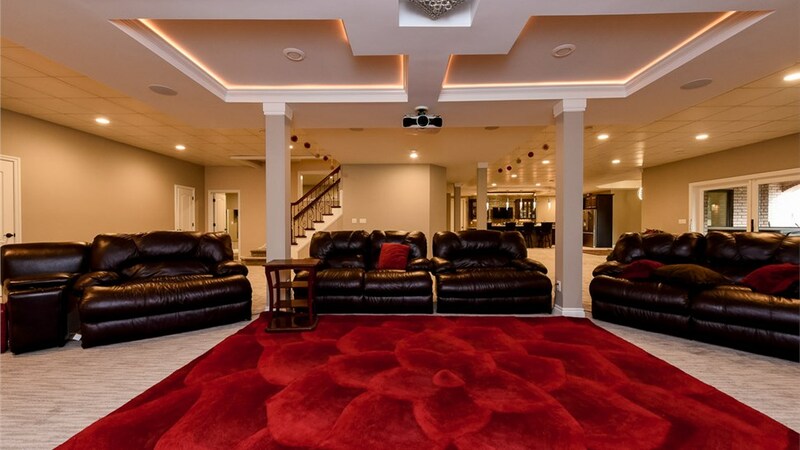 Basement ceiling cost will vary depending upon the size, materials and design you are interested in, but you can be sure you’re getting premium products and services at incredible prices! 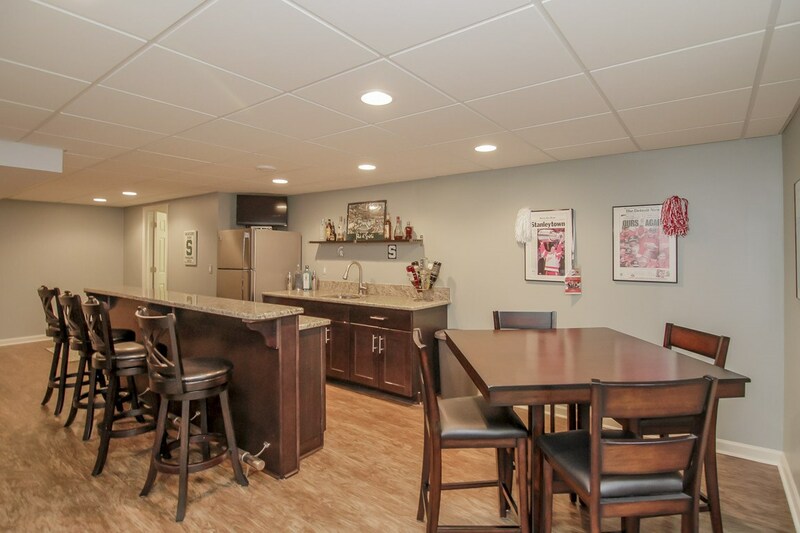 We stand behind our work 100% which is why we offer both a labor warranty and a 50-year product warranty, so you can install your new basement ceiling with complete confidence. 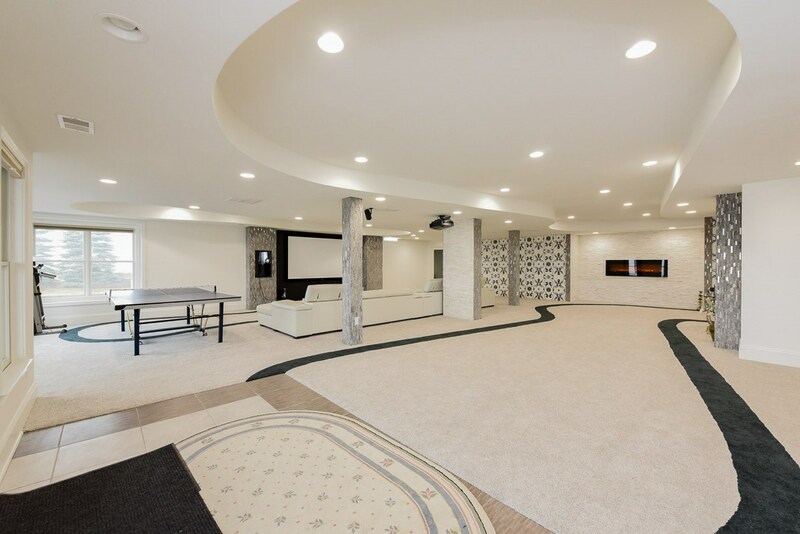 Ready to start designing your new basement today? 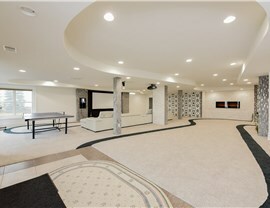 Contact Matrix Basement Systems for more information on how you can create the perfect basement for your lifestyle. Call us or use our convenient online quote form to get started with your free estimate.